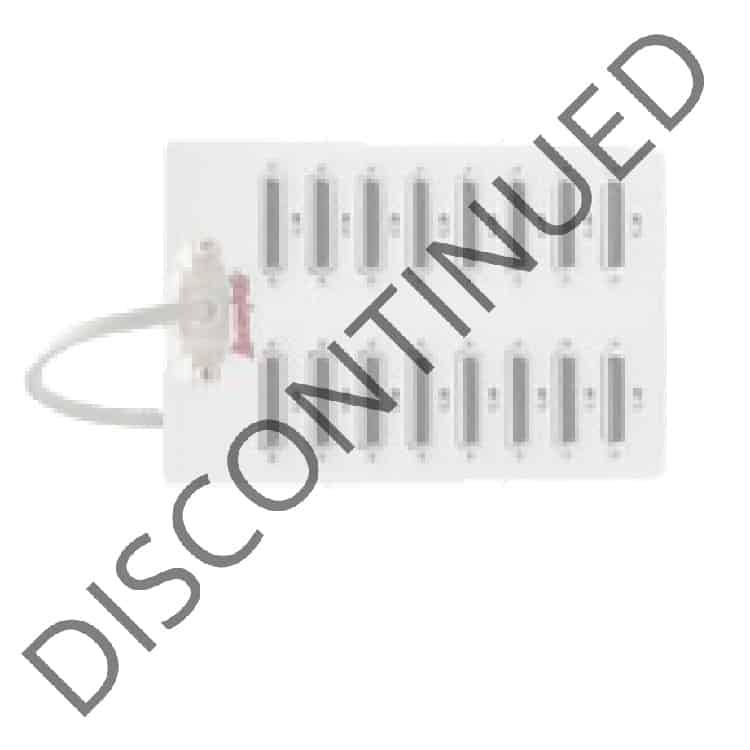 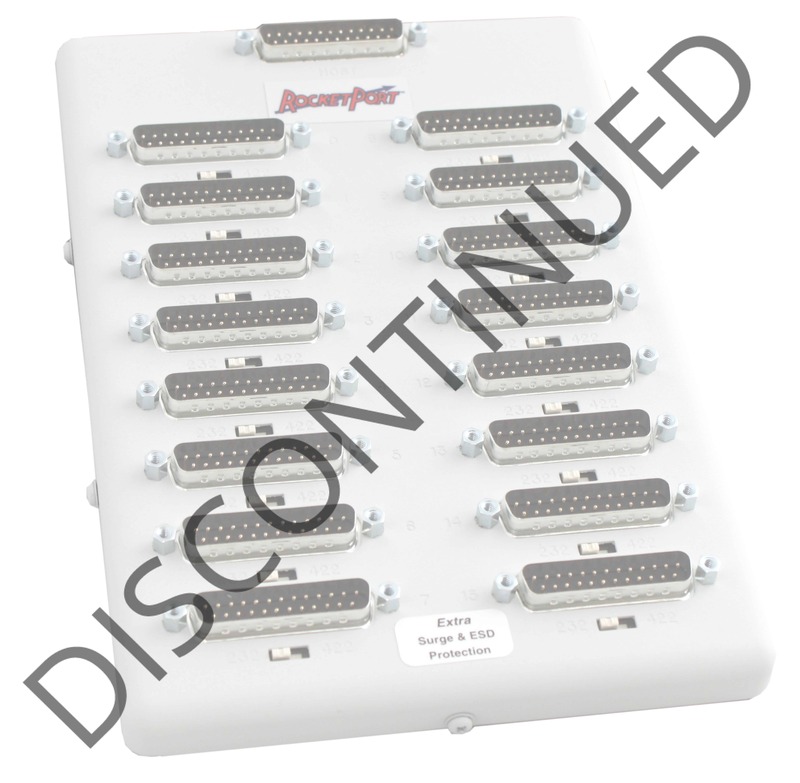 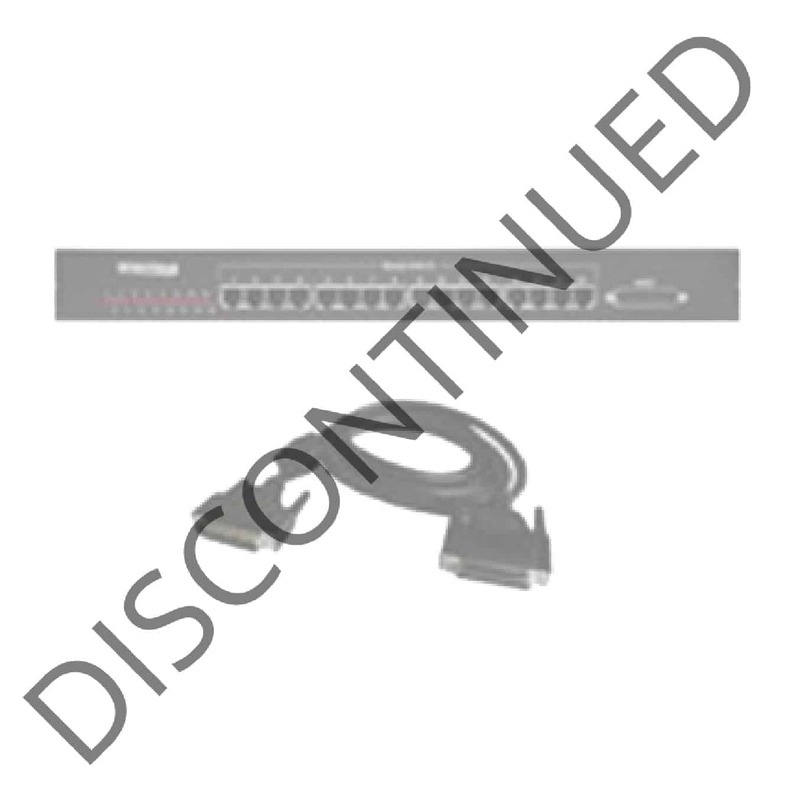 The RocketPort uPCI Interface products have been discontinued and replaced by the RocketPort INFINITY and EXPRESS line of multiport serial cards and Interfaces. 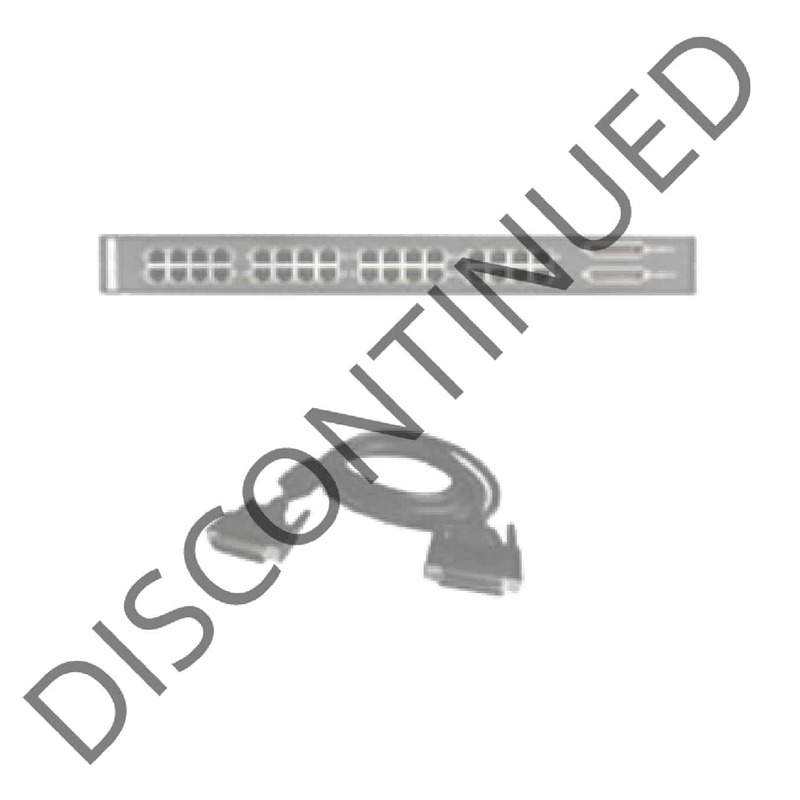 Visit this page for a list of recommended replacements. 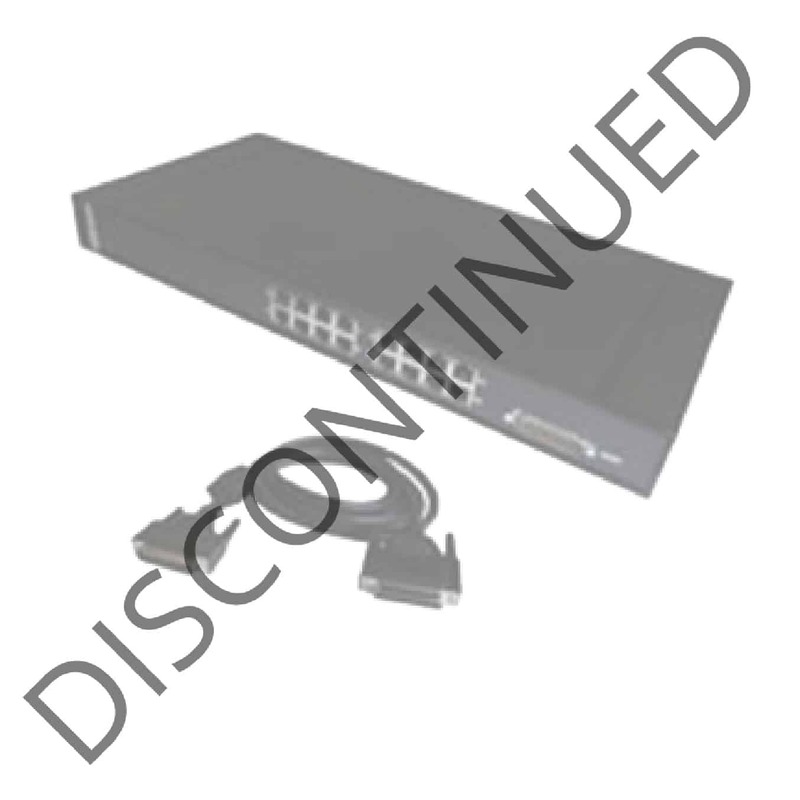 The RocketPort uPCI Interface product pages will be maintained to provide product information and support. 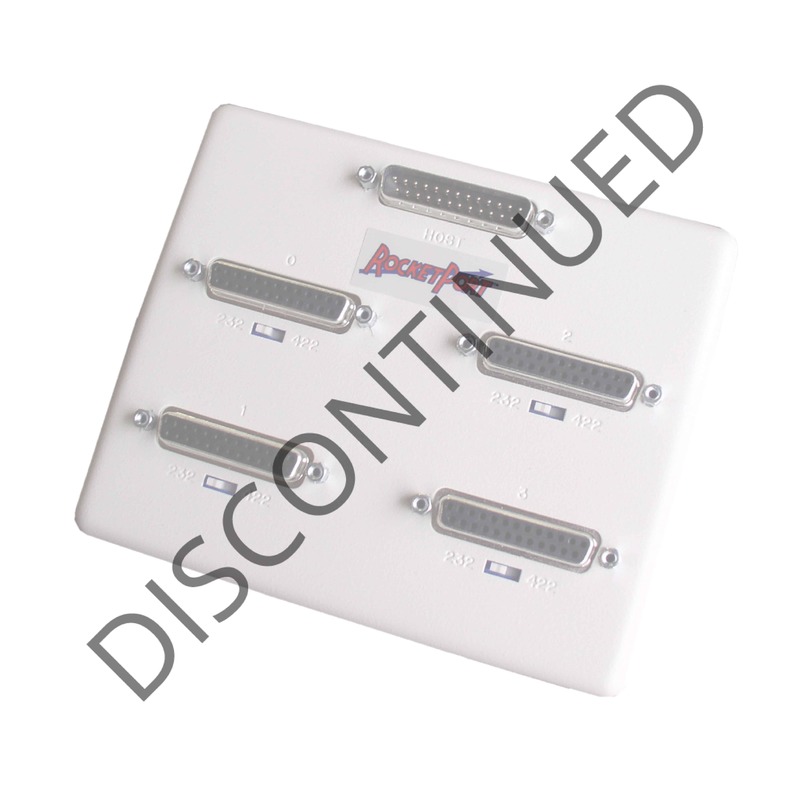 The RocketPort uPCI Standard Interfaces are separate, panel mountable interfaces that have multiple RS-232 and RS-422 female connections. 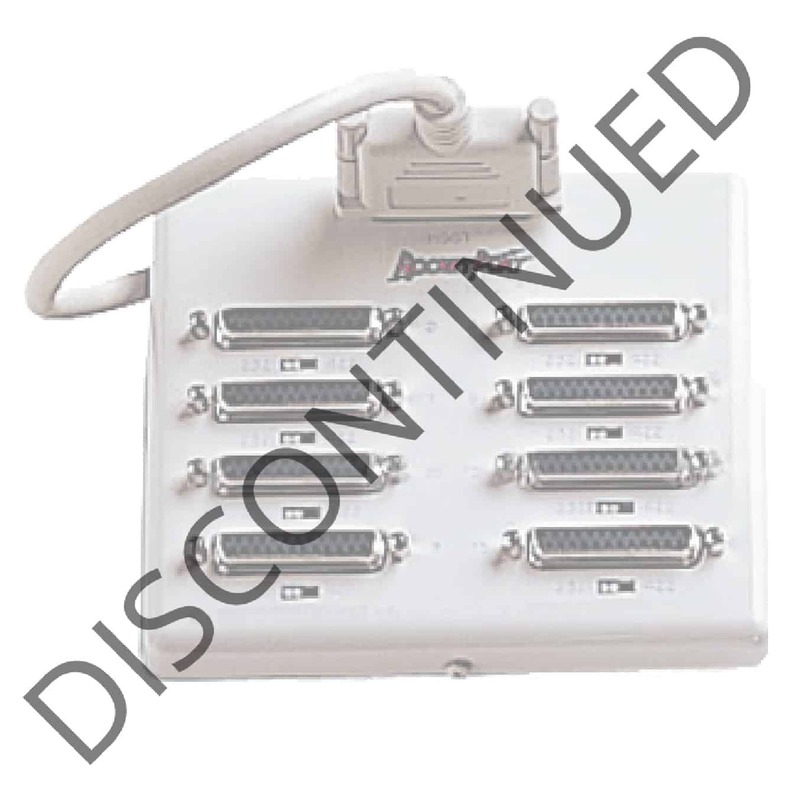 uPCI Standard Interfaces RS-232 and RS-422 are for use with any RocketPort Universal PCI and Universal PCI 550 cards that require an interface. 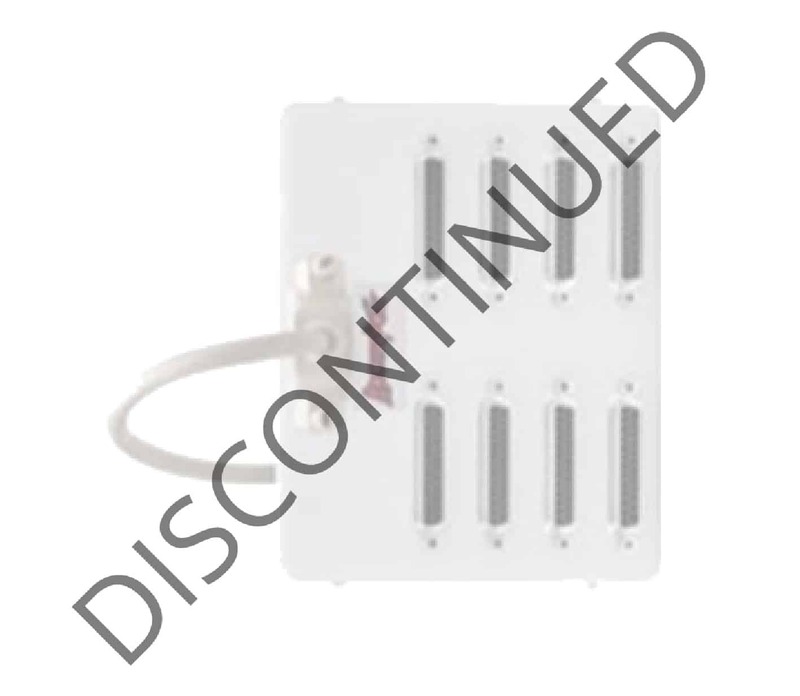 The products are fully RoHS 2 compliant under CE.